The first 20 symposium speakers have now been announced for a brand-new event for the off-highway vehicle industry. 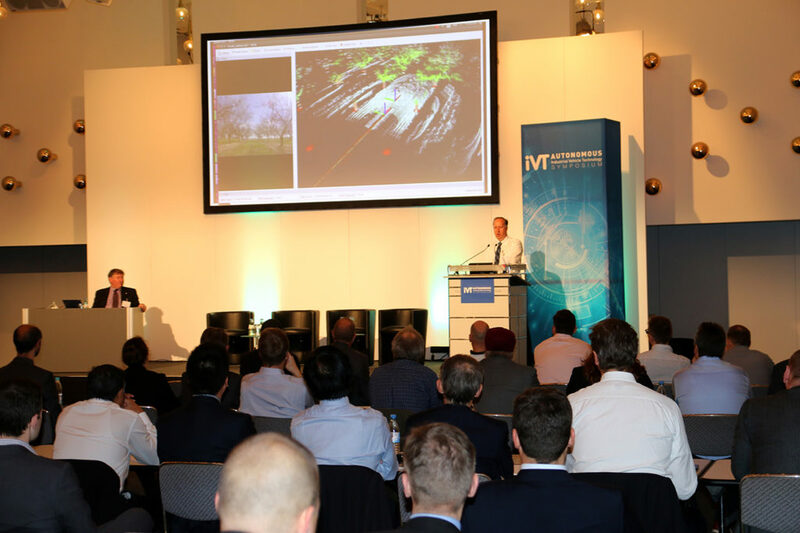 iVT Expo will launch in Cologne, Germany, consisting not only of a free-to-attend exhibition, but also four specialised pay-to-attend symposiums – Autonomous Industrial Vehicle Technology Symposium; Electric & Hybrid Industrial Vehicle Technology Symposium; Industrial Vehicle Powertrain Technology Symposium; and Industrial Vehicle Cab Design & Technology Symposium – where over 80 experts will address the critical trends shaping future vehicle development. Opening in just under three months (February 13-14, 2019), leading names include Mel Torrie, founder and CEO, Autonomous Solutions Inc, who will explore ‘State-of-the-art technology for driverless industrial vehicles’; Bill Van Amburg, executive VP, Calstart, who will present on ‘Beachheads for change – the global urban drive to zero and impact on industrial vehicles’; Brett McClelland, autonomous vehicles product owner, CNH Industrial, who will address the ‘Challenges and opportunities for automation in agriculture’; and Elza Marisa Paiva de Figueiredo, autonomous system manager for Europe, Danfoss Power Solutions, who will provide an ‘Introduction to off-highway autonomous machine design’. 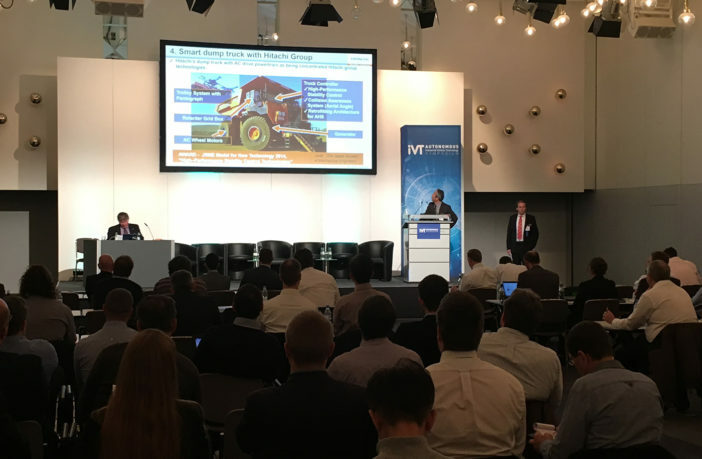 Regular readers will already be familiar with two of the four symposiums at iVT Expo: The iVT Electric & Hybrid Industrial Vehicle Technology Symposium and the iVT Autonomous Industrial Vehicle Technology Symposium hosted their first events in Cologne back in 2016 and 2017, respectively. 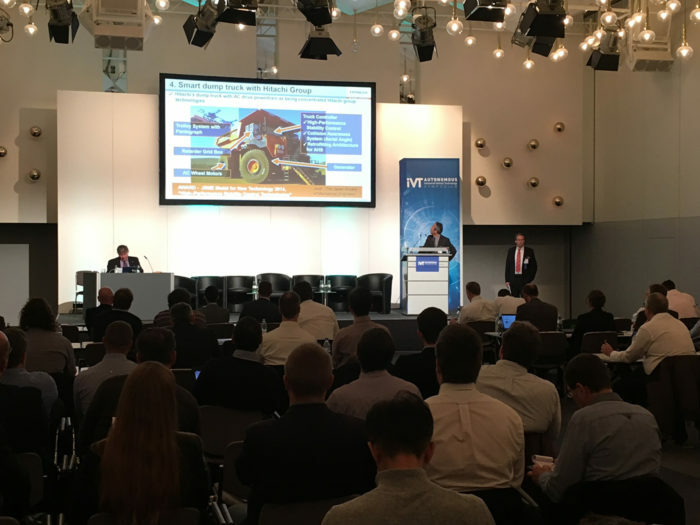 The introduction of the Cab Design & Technology and Powertrain Technology events further expands the range of expertise and insights available, as well as boosting the number and diversity of off-highway designers, engineers and decision makers attending in order to exchange ideas. An early bird discount is currently available – and one pass gives you access to all four conferences. Furthermore, with so many OEM thought-leaders in one place, key Tier 1 suppliers have the ideal opportunity to present their latest technology to the decision makers who really matter, via iVT Expo – a brand-new, free-to-attend exhibition closed to the public, providing a platform for discussion and business. Visit www.ivtexpo.com for further speaker updates, to book your delegate pass (rates apply) for the symposiums and to register for your free exhibition entry badge.